A big congratulations to Vuly sponsored Athlete Blake Blake Gaudry on taking out the national trampoline championship, yet again! 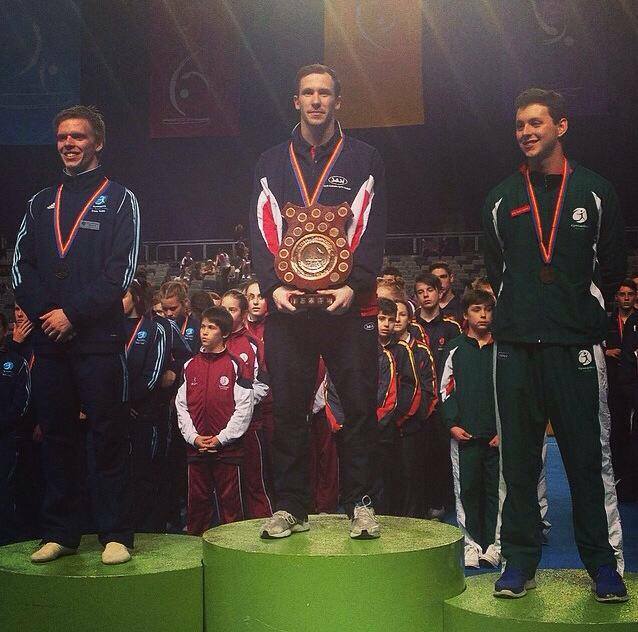 Blake secured his 10th the Australian Gymnastics Championships in Melbourne on Saturday, May 31. He’s now won five individual Australian titles and five synchronised titles, which is an excellent achievement for the determined 22-year-old. We’re very proud to support Blake in his trampolining career. Now you can sponsor Blake and have your own dreams come true at the same time! For every $5 donation made through our sponsorship page, you’ll receive an entry into the draw to win your own Vuly Thunder. The number of trampolines we’re giving away depends entirely on the Vuly community… so be sure to like our Facebook page before June 21, 2014 to increase your chances of winning*.